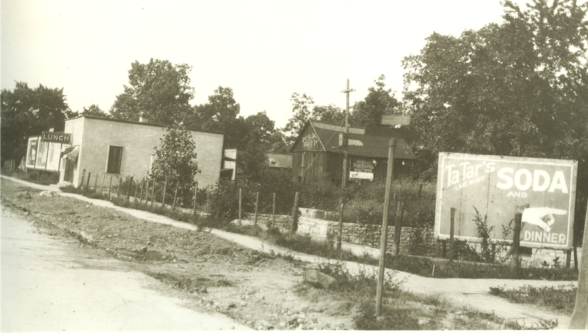 Since the late 1800s, Lake Bluff’s commercial district has been concentrated in an area east of the railroad tracks. 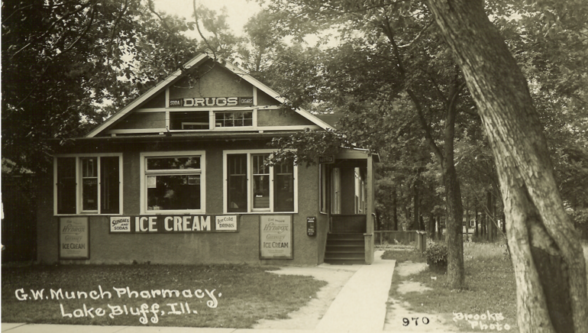 At various times, the village had grocery stores (as many as three at a time), drug stores, a hardware store, ice cream parlor and pool hall, a bakery and other retail establishments. Lake Bluff’s uptown is emblematic of small commercial districts that exist throughout northern Illinois, each adding flavor to the individual community. This district reflects influences from government, commercial entrepreneurship, transportation, entertainment and recreation, and architectural importance. Many of the buildings continue to serve their original use and purpose, despite changes. 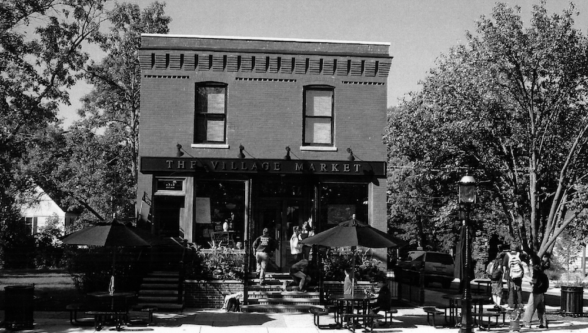 The Village Green has contributed open and green space since the late 1800s, and served primarily as an open gathering place since 1913. 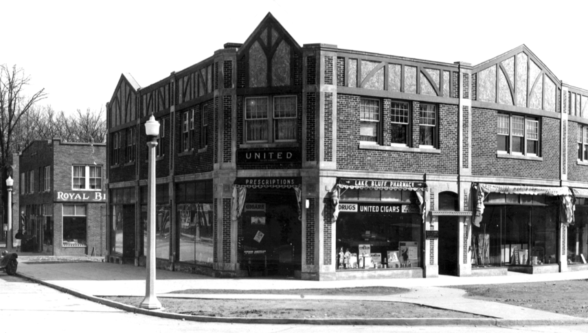 The Rosenthal and Helming Building (currently Be Market) held a grocery since it was built at the turn of the Twentieth Century. 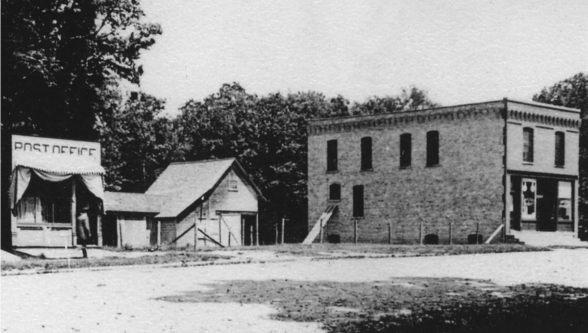 Village Hall has housed a variety of village departments including the fire department, the Village Board and the police station, and continues to be the administrative center of the Village. 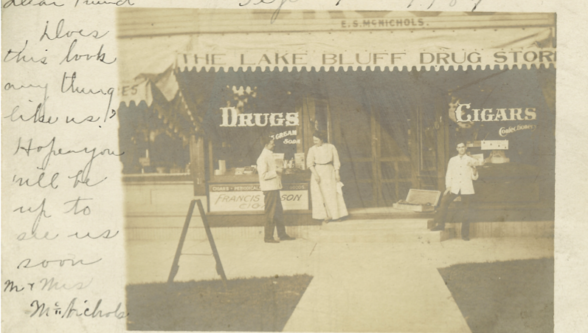 The three large commercial blocks – the Sankiewicz Building, the old Post Office Building and the John Griffith Building – anchor the commercial and retail sectors within the Village of Lake Bluff. 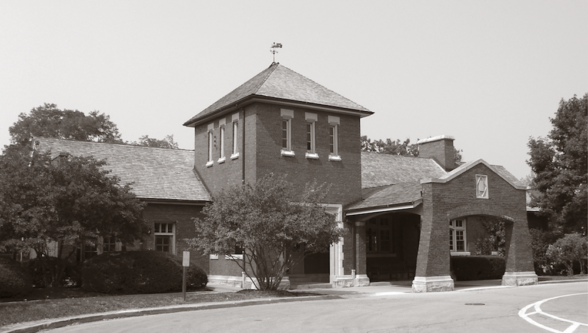 The integrity of the buildings’ historic and current functions throughout time is what made the Lake Bluff Uptown Commercial Historic District eligible for the National Register of Historic Places. Furthermore, the district is anchored on three sides by architectural examples by three important architects in North Shore architecture. 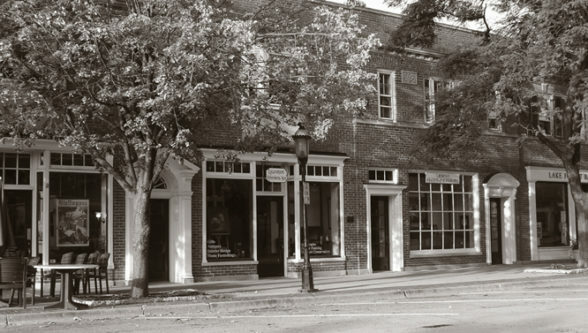 These three buildings – the Train Station by Frost and Granger, the John Griffith Building by Stanley D. Anderson and the Village Hall by Webster Tomlinson – add an architectural heritage to the Commercial National Historic District not found in many small-town centers. 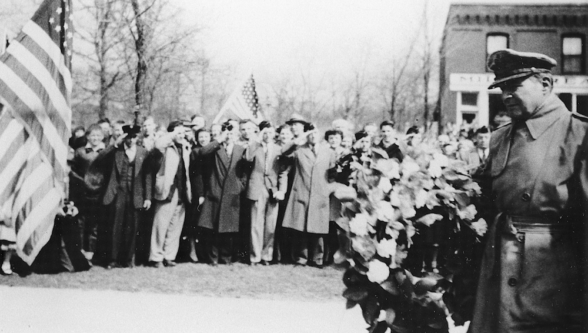 In 2007, Lake Bluff’s Commercial District was formally recognized as a National Historic District. The District includes the Train Station, Be Market (known as Village Market at time of recognition), Village Green, Village Hall, Sankiewicz Building, Post Office Block and John Griffith Building.